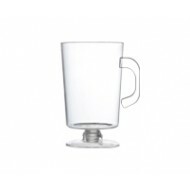 Welcome to our Mini Barware Section. 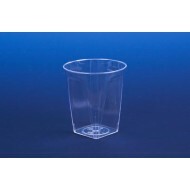 We offer the best range for you to choose from. 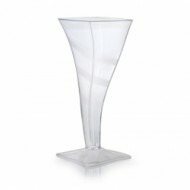 In this section, you choose the right barware and accessories online which would be perfect for your parties. 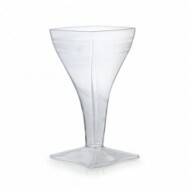 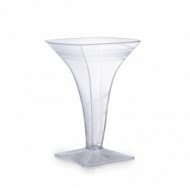 Our martini glasses or wine glasses would allow you to show off your cocktails and wines impressively. 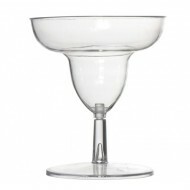 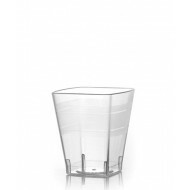 Our tiny toast glass would be the best choice to serve your margarita. 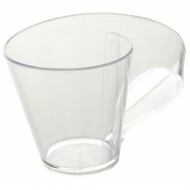 With our tiny glasses you can have a gala time serving your guests with the best liqueur. 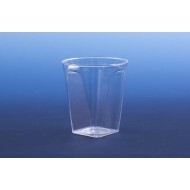 Choose the best party mini barware online from our selection given below.